Mashrooms performing in the goatyard in Annen. 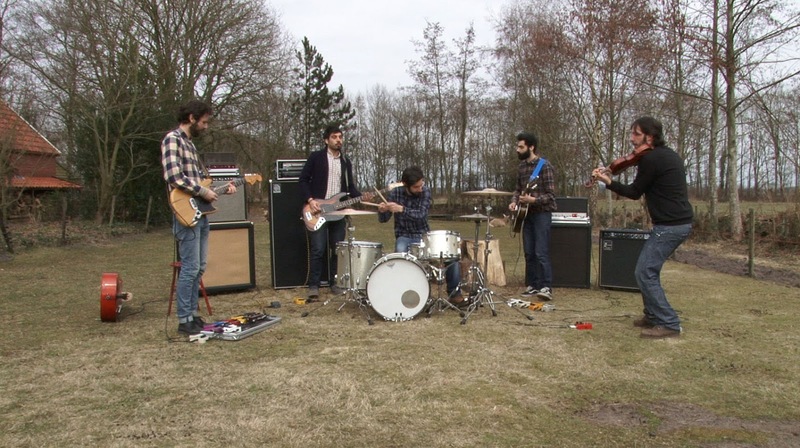 The band Mashrooms is from Italy, and on tour to promote their new album full of wonderfull songs. Together with Vincenzo Tabacco of Primavera media, I've been filming them in an icy cold Annen for their first official videoclip. I think the clip will be done in a month. But the huge amount of film we shot is for the editing, fortunatly, in the hands of mister Tabacco.